In order to submit the FAFSA, you must first create an "FSA ID." Both student and parent need an FSA ID. You should go to fsaid.ed.gov to start the process before Tuesday. 1) The FAFSA (Free Application for Federal Student Aid) application opens OCTOBER 1st this year! That means if your student will be attending any post-secondary institutions in 2017, you should fill this out. The closer you can fill it out to Oct. 1st, the better chance you have of getting aid if you qualify. REQUIRE the FAFSA. It never hurts to fill it out, as your circumstances can change. so everyone must create an ID this year. Both student and parent need an FSA ID. You can go to fsaid.ed.gov to start the process now. have about filling out the Free Application for Federal Student Aid (FAFSA). Topics include eligibility, special cases, what you need to actually apply, and questions to expect. Virtually all financial aid sources in Washington use a single application form called the Free Application for Federal Student Aid (FAFSA). After you complete the online form, you can choose which colleges to send it to. You must submit the FAFSA to your college's financial aid office to be considered. For instructions, visit the 7 Easy Steps to the FAFSA video tutorial. 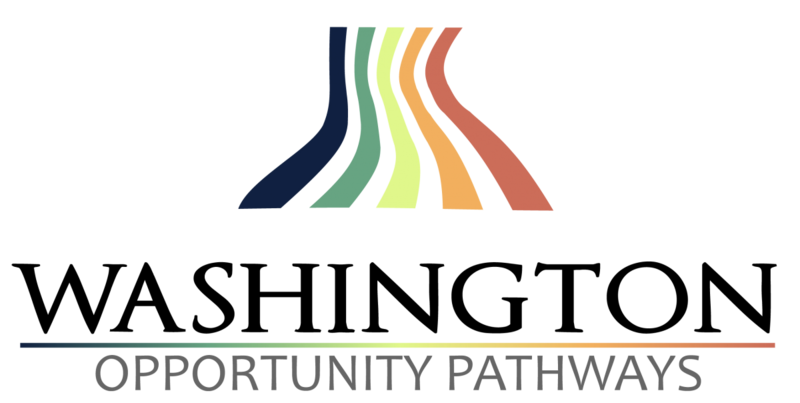 Washington state community and technical colleges offer the best educational values around. Our tuition and fees average about half the tuition at public four-year universities. You'll save thousands for classes that transfer to universities or prepare you for a career. The following tuition and fees are set by the State Board for Community and Technical Colleges and apply to all 34 colleges. Every college also charges campus-based fees, like technology fees or lab fees. Visit the tuition and fees page at the college of your choice for more complete cost information. Students who meet certain criteria may be eligible for tuition waivers to help pay for college. These tuition waivers vary by campus, so check with your college registrar's office. Some examples are Oregon border county residents, military veterans and senior citizens. Tuition and fees are just part of the cost of going to college. Students also need to pay class fees, books, supplies and other related expenses. Net price calculators can help you estimate how much you'll pay to attend a college after financial aid is factored in. * Please review limitations in application. Where: Applications can be found on the Counseling Center Financial Aid and Scholarships page, or in the MLHS Counseling Center. Who: Multiple scholarship opportunities for seniors who help care for aging loved ones. Who: Students who plan to pursue a transfer degree from SCC in various science related disciplines with a documented 3.0 in all science classes. Calling all Future Science Majors! The Spokane Community College (SCC) Science Scholars Program, with support from the National Science Foundation, is now accepting scholarship applications for fall quarter 2019. 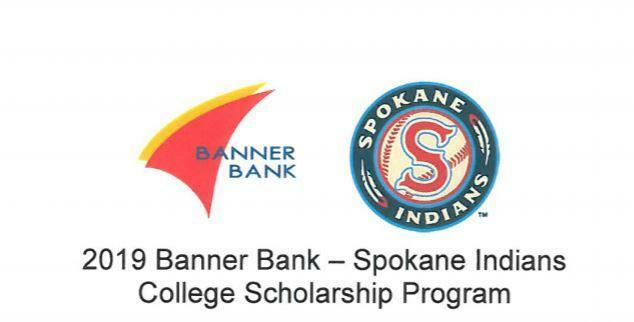 Students accepted to the program will receive a scholarship to cover all tuition costs for attending Spokane Community College to complete their two-year transfer degree, as well as involvement in a comprehensive support program to facilitate student success. The Science Scholars Program invites applications from students intending to pursue a science degree in the fields of biology, chemistry, geology, environmental science, and related fields. ❏ Visit the SCC’s website to learn more about the college and our Science department. ❏ Keep your grades up and be ready to secure copies of your most recent academic transcripts. ❏ Be prepared to ask two individuals who are familiar with your academic abilities for letters of recommendation - recommendation forms will be provided with the application. ❏ Get started on the Free Application for Federal Student Financial Aid (FAFSA). Qualifying students must have some financial need as demonstrated by a FAFSA award. Students are encouraged to apply to the program even if their award has not yet been determined. We encourage all students interested in pursuing a science degree in the fields outlined above to consider this unique opportunity. Additionally, if you are an academic counselor or science teacher we’re happy to come to your school to answer questions and encourage students to apply. To schedule a visit or ask questions email ScienceScholars@scc.spokane.edu. We look forward to hearing from you! 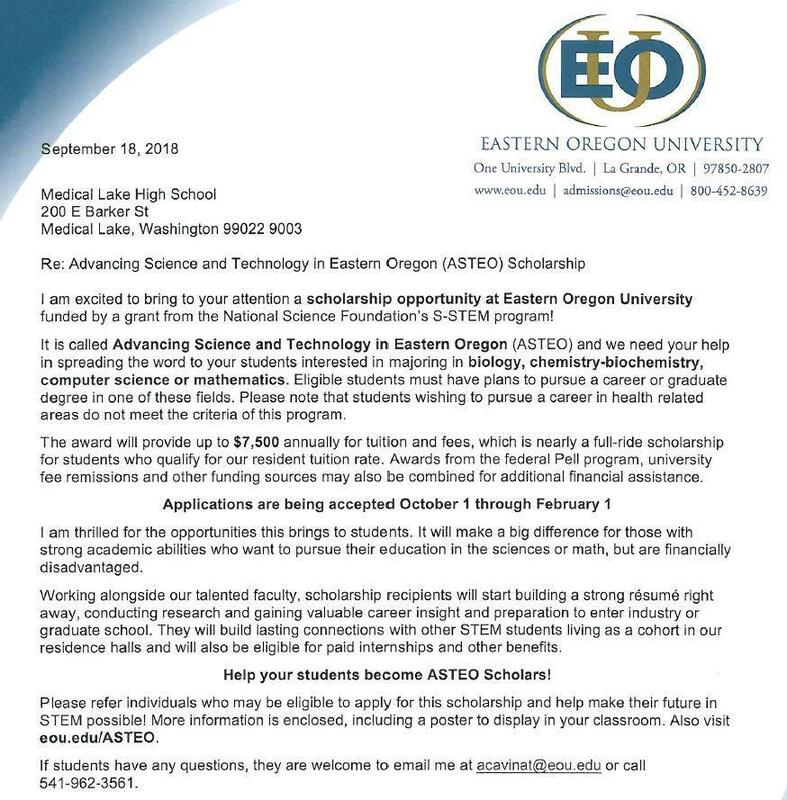 Scholarships, awarded to up to six freshman engineering students entering an ABET accredited program. Please complete Form C and attach it to your application if the Financial Need table indicates you are qualified. Applicant must be a high school senior, a U. S. Citizen and have a minimum GPA of 3.0 for grades 10 and 11. Applicant must attain a minimum test score on the Scholastic Aptitude Test (SAT) or the American College Testing Program (ACT). These scores are used only as a minimum qualifying level, and are not otherwise used in the selection process. Applicant must have applied as an undergraduate engineering student to an ABET accredited program. Applicant must submit an essay entitled "My Interest in Engineering" that is machine-printed and is one page in length (about 250 words). Essay must discuss: (1) your interest in engineering; (2) specific field of engineering you are pursuing; and (3) the occupation you propose to follow upon graduation. The WSPE Local Scholarship Committee will judge applicants on the basis of each candidate's high school record. All courses, except physical education and driver's education, will be considered. Special supplemental credits will be given for math, computer, natural sciences, and mechanical drawing courses as well as college level courses, advanced placement (AP) and honors courses. The counselor will please clearly hi-light all honors/AP classes and list the senior classes. See website for selection criterea. Experiencing a cancer diagnosis can cause a storm of emotions. Whether cancer has made you feel angry, sad, lonely, or even grateful, we want to hear about it. The Cancer Unwrapped Teen Writing Contest invites high school students to submit essays about their experience with cancer for the opportunity to win cash prizes. Since the contest began in 2006, we have received more than 2,900 submissions and handed out over $135,000 in prize money. What you write about is up to you. Over the years we have received essays about the cancer diagnosis of family members, teachers, and friends, as well as essays about cancer in the abstract. We have received stories of triumph and stories of great loss, stories written in times of turbulence and stories written in times of quiet reflection. Every story has been honest and heartfelt, and each one is unique. The contest was created to serve high school students living in Washington State. This year we created a contest to students throughout the U.S. The essay requirements are the same, but the deadline and prize amount are different. Click on the link above to access contest and to submit your essay or contact Liz Lange with questions at liz@cancerpathways.orgor 206-709-1400. 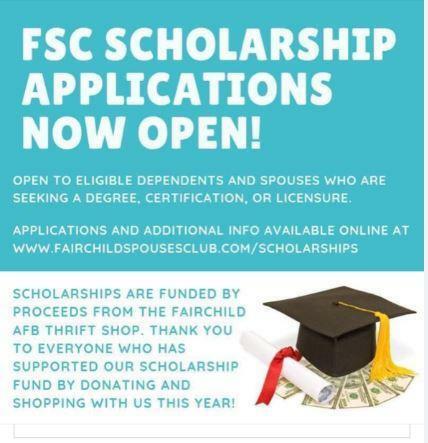 Every year we extend an invitation to our members who are beginning or continuing their higher education to apply for a scholarship. Last year we awarded nearly $65,000 to 30 deserving recipients. Demonstrate financial need based on a completed FAFSA - Free Application for Federal Student Aid. Not yet have received a total of five years of this scholarship. Better Business Bureau (BBB) Foundation is now offering the “Students of Integrity Scholarship” to recognize high school students who personify and communicate ethics in the real world. High school juniors and seniors from across the Northwest are encouraged to apply by creating a 90-second video that demonstrates how BBB helps people become smart consumers. The purpose of the BBB is to help people find and recommend businesses, brands, and charities they can trust. A scholarship of $10,000 will be awarded to the winning application submitted by students residing in Alaska, Oregon, Idaho, Montana, Washington, or Western Wyoming. Better Business Bureau (BBB) Foundation is a 501(c)(3) tax-exempt organization dedicated to educating consumers about marketplace issues, informing donors and suggesting standards for charities. For more than 100 years, BBB has been helping people find businesses, brands, and charities they can trust. If applying as a group, each student must complete all sections of the online application. Copy and paste the link to your unlisted YouTube video into the application. Verify that the link is correct. Project H.O.P.E. is an amazing opportunity for high school juniors and seniors to gain invaluable experience in a real-life healthcare setting. During this 4-week program, interns will work 20 hours per week in a hospital, clinic, long-term care facility or other healthcare setting. Students who complete the program will receive a stipend for their work. Project H.O.P.E. is an extremely competitive program, and the number of placements is limited. Be a resident of Adams, Asotin, Benton, Chelan, Columbia, Douglas, Ferry, Franklin, Garfield, Grant, Kittitas, Klickitat, Lincoln, Okanogan, Pend Oreille, Spokane, Stevens, Walla Walla, Whitman, or Yakima counties. As part of your application, EWAHEC will collect basic demographic information about the applicant, their parent or guardian, and the school that the applicant currently attends. Project H.O.P.E. is for students who are somehow disadvantaged – who are in circumstances that may make it difficult for them to reach their educational and professional goals. This might mean living in a small community with few educational opportunities or not having a large enough family income to participate in extracurricular educational activities. Describe the way(s) you feel that you may be disadvantaged. Why are you interested in pursuing a career in health care? What is it about your life experiences, talents or personality that makes the health professions attractive to you? The presentation or project should describe your connection to your culture and community, and explain how pursuing a degree in the health sciences will serve your community. The format of this portion of your application and be your choice, and we encourage you to be creative! It can be a PowerPoint, a Prezi, a video, a drawing, a story, or anything that answers the question. Also remember never to pay to apply for the FAFSA or a scholarship! Who: Must be a potential University of Washington student who would like to major in computer science or engineering, Incoming full-time freshman in the fall of 2019, Washington State resident and graduate of Washington High School, Eligible for financial aid, Eligible students can apply even though they have not yet received their UW Seattle admissions decision. Final consideration for the program is contingent upon admission to UW Seattle. Not interested in attending a two or four year college? Visit https://www.aerotek.com/en to be connected immediately to different skilled trades/careers! 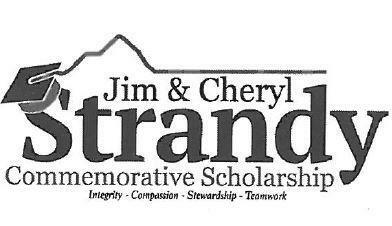 This is A HUGE local Scholarship and so far there are no completed MLHS applications! https://collegescorecard.ed.gov/ - Please visit this website to find out more about college and university costs, graduation rates, and average salaries of college graduates for each school. Remember to visit Xello (the CCR graduation requirement tool) by CLICKING HERE or going to the www.mlsd.org website, and clicking on MLHS and clicking on Medical Lake High School and then under the School tab, click on Welcome to MLHS. Your student will need to use their Google information to log in! Who: Seniors that attended MLHS T-2-4 event yesterday!